Many businesses speak about the benefits they bring to their customers at Aspera Solutions we have the “Aspera Advantage” which in essence is a partnership with our customers to create successful outcomes. 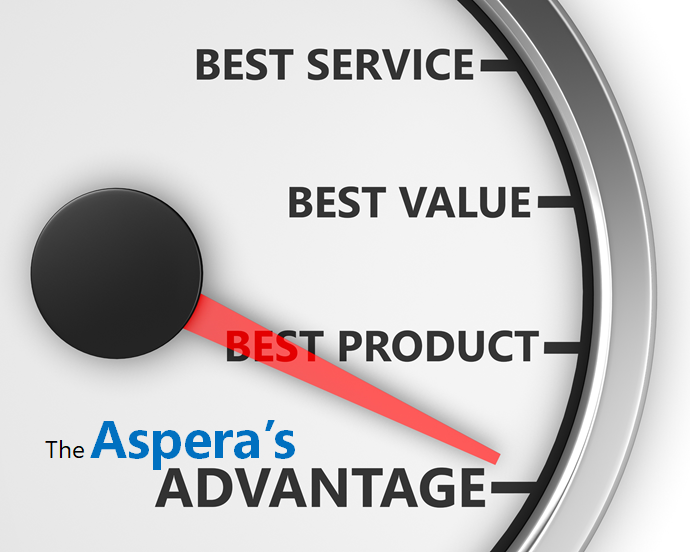 So what is “Aspera Advantage”? It is what Aspera brings to the table that our customers recognise and use which what differs us from our competitors when implementing their ERP solutions. We have the best service and support through our highly qualified and experienced consultants, support team and customer engagement managers; some of the best products with Epicor E10 ERP and Aptean Ross; we provide value throughout the whole customer engagement from the inquiry to support – demonstrating value with our concurrent user structure and upgrades – we future proof our customers ERP. 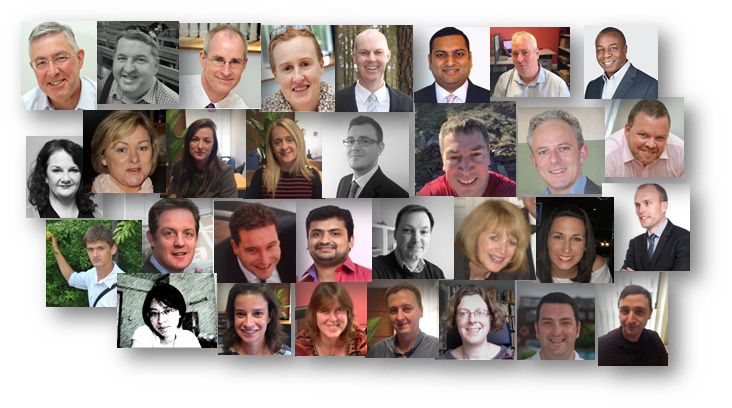 Customer Focus – Our customers are the centre of everything we do and achieve. Integrated System Vision – as a systems integrator we deliver the entire ERP solution. Full Life-cycle – following project initiation and implementation we are uniquely placed to deliver quality aftercare and support over the complete system life-cycle. ERP Knowledge Leadership – we have the business and system knowledge to provide leadership and advice to properly assist Customers maximise their return on investment (ROI) with Epicor ERP. Sectoral Diversity – we operate in manufacturing, food and beverage, distribution and service sectors. Value – with our flexible approach, and industry knowledge we work to deliver enhanced value to Epicor ERP customers. Aspera has over 20 plus years’ experience in providing full cycle ERP solutions to businesses. As an award winning Epicor Partner since 2001 Aspera has built a reputation for award winning and successful Epicor ERP solution delivery and support, to the extent that today we are the largest Epicor Partner in the UK and Ireland. Aspera’s core business values of Excellence, Responsiveness and Partnership place our customers at the centre of everything we do. Over 200 years combined ERP experience across diverse sectors can be applied and tailored to our customers’ business needs. A track record of successful ERP implementations, partnership & ongoing support. Customer Leadership – we are comfortable with challenging & advising customers on possible approaches to maximising their investment in ERP. The Aspera team have the people, the experience and the ERP solution to enable our customers’ growth and continued success. Aspera deliver and support the entire solutions (ERP, reports, interfaces etc. ), not just the ERP product, as our team’s skills span business & implementation & systems integration consultants, project management, technical consultants, customer engagement managers, and support engineers. Aspera Solutions recognises that our company success is dependent on our customers’ success!